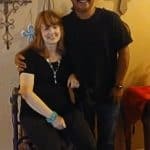 Home/Latest News/Grateful for the blessings in November! Over 2150 people had a great Thanksgiving! Thank you for Contributing: either with donations or volunteering. Amazing Grace Food Pantry provided nutritious groceries to 497 families. Some come every week, others less often, but the Turkeys and the side dish items were in abundance along with lots of fresh fruits and veggies. HOSA-Future Health Professionals played a huge part this month by volunteering on Thursday nights. They are full of energy and love serving. Along with Gateway Church and Whistle Stop Station, a large donation of canned goods came in from First Baptist Wylie! 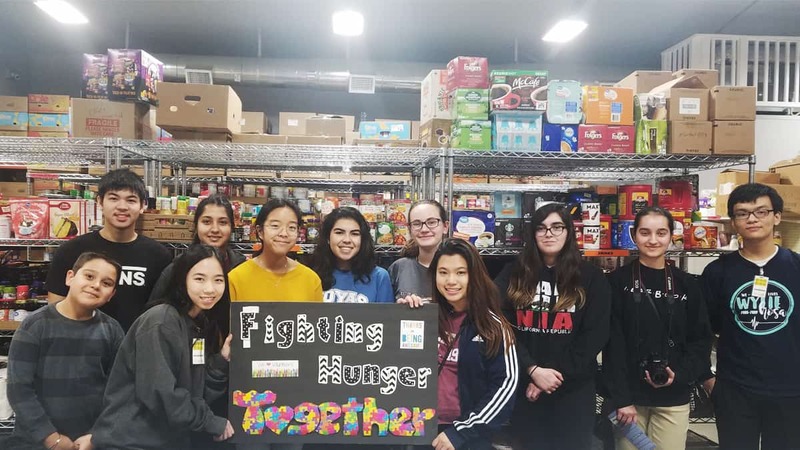 Thank you for Fighting Hunger Together!